Clare lived and worked in some of the most beautiful parts of the Highlands for many years before studying with the Open College of the Arts. 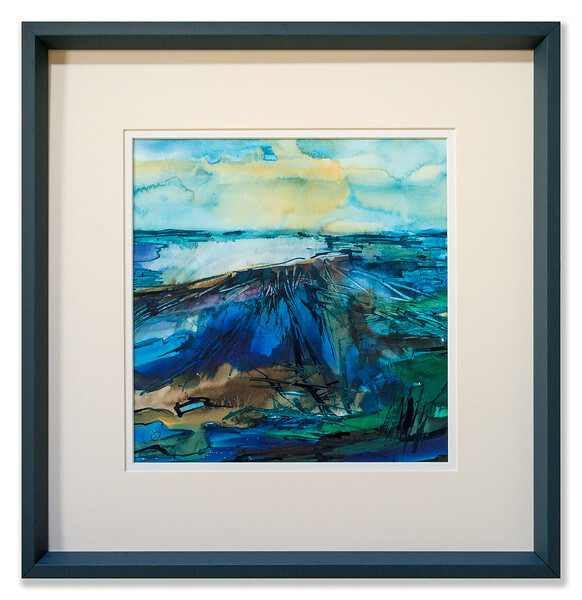 She is a winner of the prestigious JD Fergusson Arts Award, presented in memory of the Scottish Colourist painter, and has exhibited in many well-established galleries in Scotland and elsewhere. 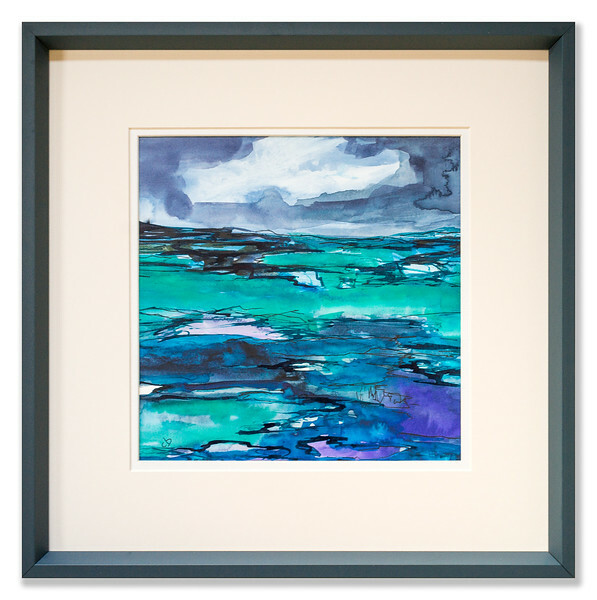 Having lived for some time in the Western Isles, the powerful island seascapes and skies of the Hebrides are enduring themes in her oil paintings, as are the gentler farm landscapes around Beauly, Inverness-shire, where she now lives. Annual visits to southern France, Spain or Italy provide even more opportunity for painting "en plein air" and a chance to use a different palette. Shown below are some of the works we have been pleased to frame for Clare. To read more about Clare and to see further examples of her work visit her website. 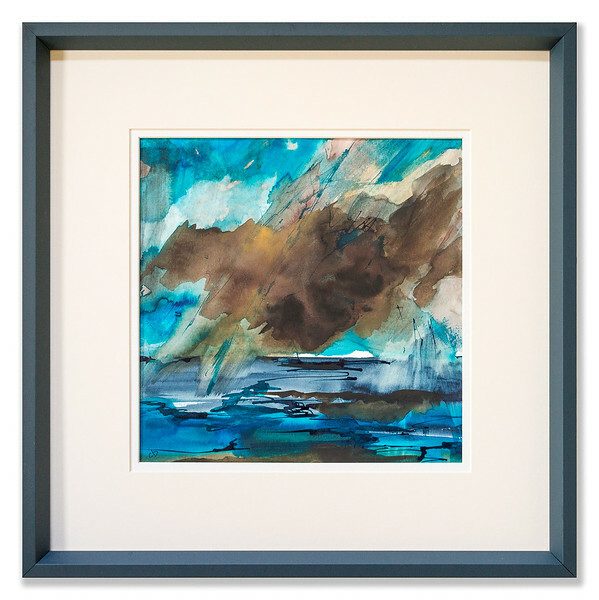 Premounted by the artist this work was framed with a moulding from the Nielsen Bainbridge Home range. This work is one of a sequence of new paintings first exhibited in the Borders Art Fair in March 2018. 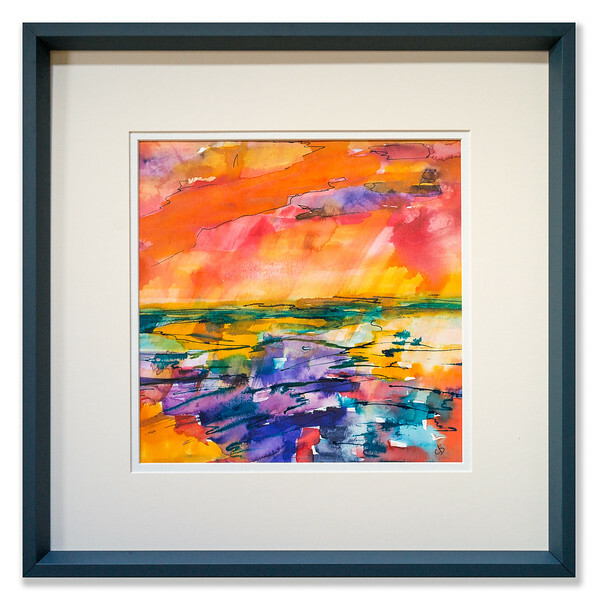 Premounted by the artist this work was framed with a moulding from the Nielsen Bainbridge Home range. 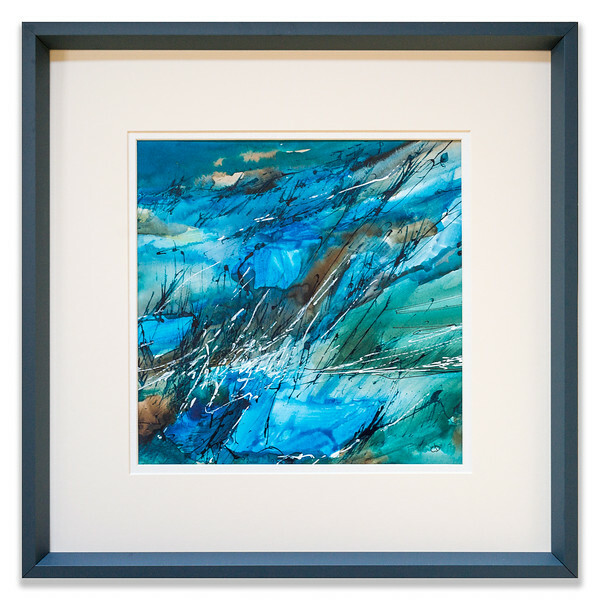 This work is one of a sequence of new paintings exhibited in the Borders Art Fair in March 2018.